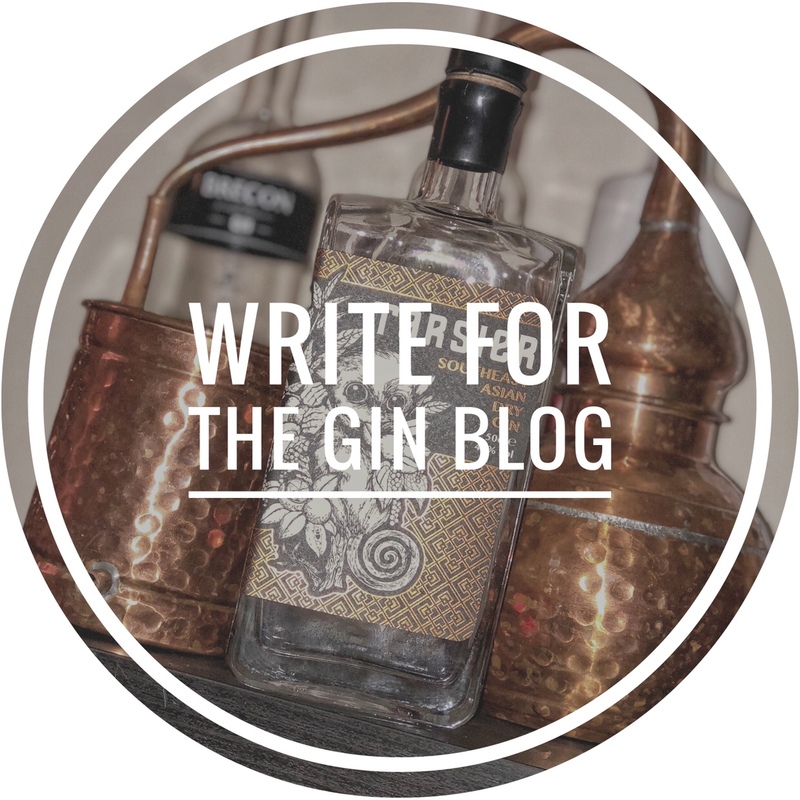 So, you’re new to gin…or maybe you love gin but stuck with which one to try next? It really is a struggle..! Well, fret no more as you can now join the Gin Explorer club. Created by the guys at ginfestival.com, the Gin Explorer club is a monthly subscription box packed full everything a gin lover could ask for! Comprising of 4 double measures of some of the worlds most exciting gins along with gourmet tonics and mixers, tasting notes and histories about each gin. Past gins have included Nelson gin, JJ Whitley Elderflower Gin, Black tomato gin and Bullards Norwich Dry Gin to name but a few along with tonics from Nordic mist, Macario Tonica and Qcumbeer. The guys at Gin Explorer club kindly sent us the March box so that we could take a look at it ourselves. First off, the packaging – by far the best we have seen from any other gin subscription service. The box that it comes in is designed to look like a suitcase which further enforces the explorer feel. The presentation continues on into the box. The contents are neatly wrapped in purple paper and sit on a cream shredded paper. It looks like a lot of effort has been put into the presentation of the box contents which we really like. The information provided on each gin is bundled together and marked up as your travel documents and there is also a fold out paper which talks about the journey your are going to take while trying your gins – this month gins take you on a journey from Dingle to Stirling to Bradford and finally ending in Trevethan – that’s a total distance of 840 miles. They also give you information on the perfect serve for each gin and a cocktail recipe which this month is the SG Smooth – A fruity cocktail made with Stirling gin, raspberry vodka and pineapple juice. So, what do we have inside this month…. As previously said, an 840 miles round trip which takes in an excellent selection of gins. Paired with Franklin and sons tonic we think this is a really strong offering from the Gin explorer. So I suppose we should talk about the price…Well there are three different subscriptions packages. You can either pay £24.99 a month, pre-pay for three months at £69.99 or 12 months pre-pay at £279.99, plus they also ship internationally. Now, is that a good deal? If you compare it to having 4 doubles on a Friday night in your local then yes! You get to try four different gins each month, and you get 10% off the price if you purchase one of them through gin explorer. It’s well presented and the explorer theme is great plus it’s a little cheaper then some of the competition. Finally, Getting 4 different gins to try is much better than just getting one 70cl bottle which is what some other subscriptions provide. This service gives you the chance to experiment which in our book is a great thing!